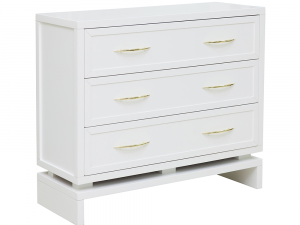 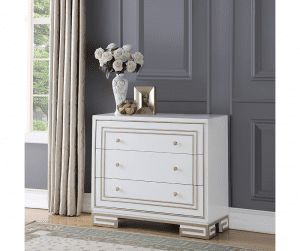 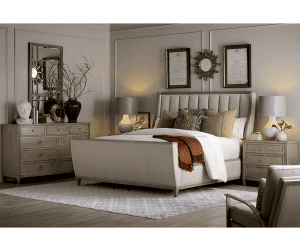 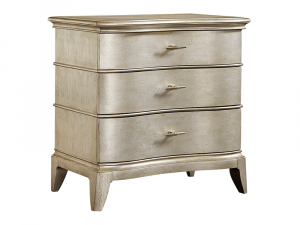 Simplicity and elegance work together to bring you this gorgeous accent chest. 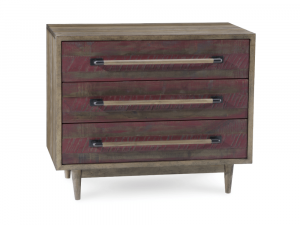 Perfect for extra storage space in any circumstance, the chest is an eclectic piece that will fit with a variety of home design styles. 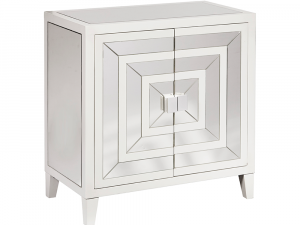 Geometric overlay design on drawer fronts. 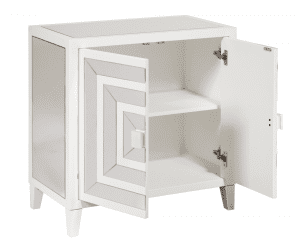 Square tapered legs on recessed base. 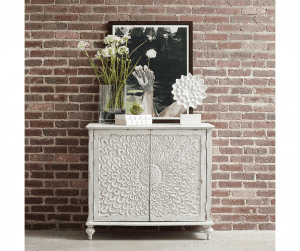 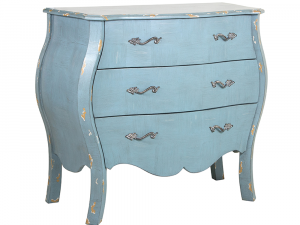 Achieve traditional antique style with the surreal design of this eclectic Accent Chest. 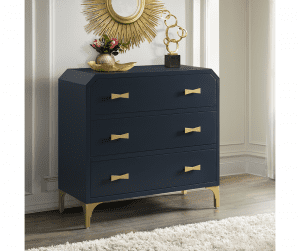 Provide your home with the perfect combination of decorative style and convenient functionality, by adding this stunning accent chest to any room. 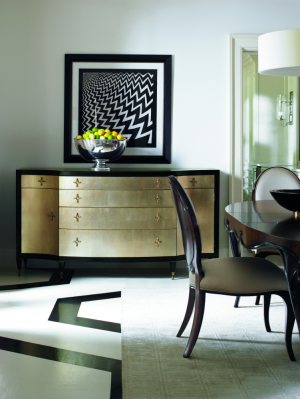 Framed and mirrored doors with champagne gold overlays. 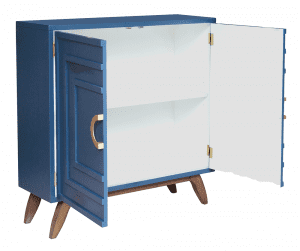 Two doors with an adjustable shelf. 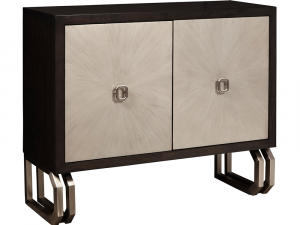 Constructed of hardwood solids and resin. 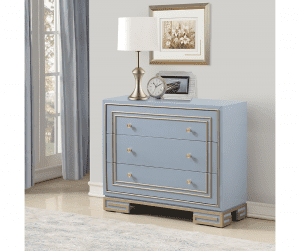 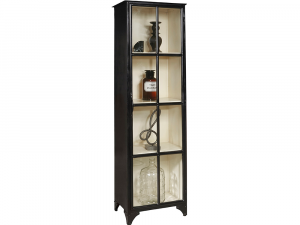 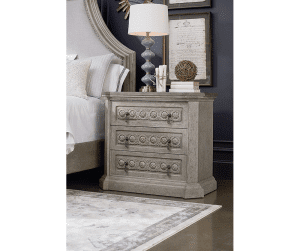 Swank sophisticated style becomes second nature with this studious Accent Chest. 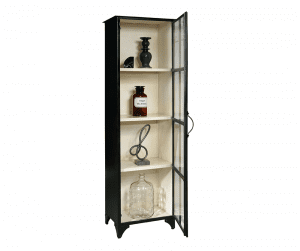 Two doors with shelf storage. 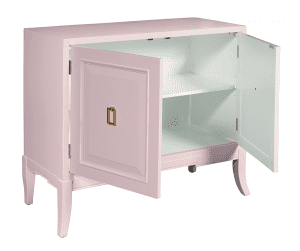 Door pulls are built into door frames. 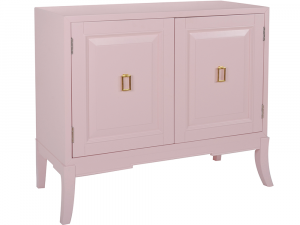 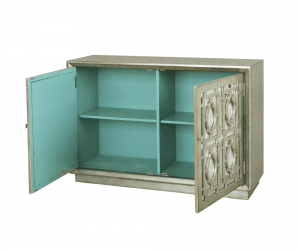 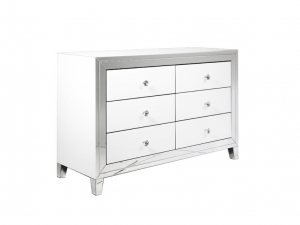 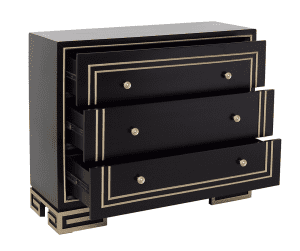 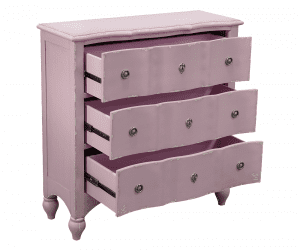 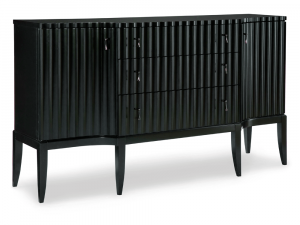 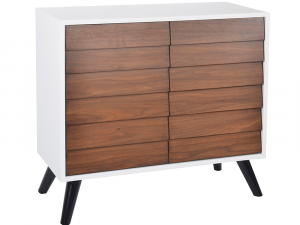 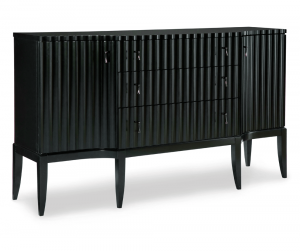 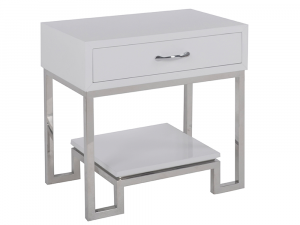 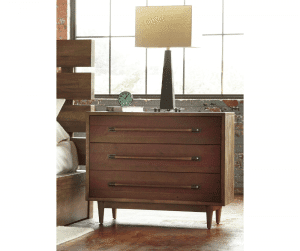 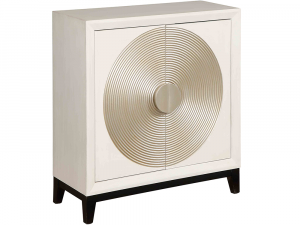 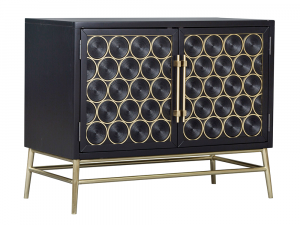 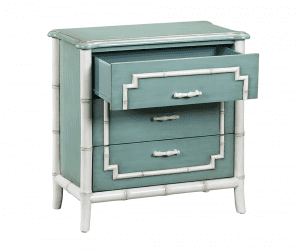 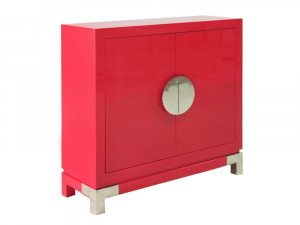 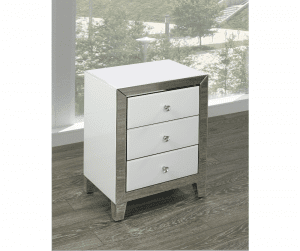 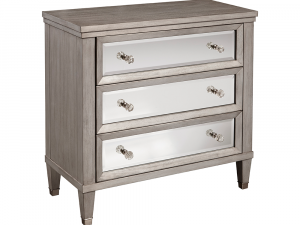 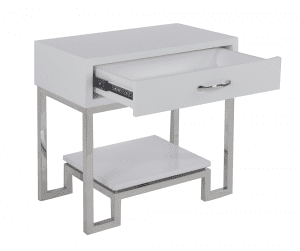 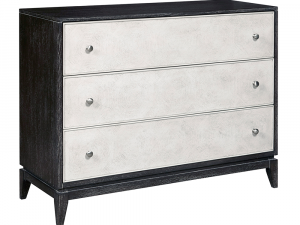 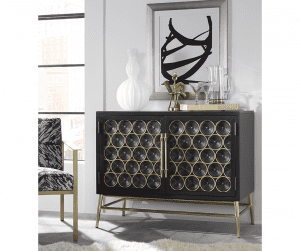 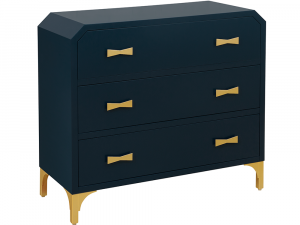 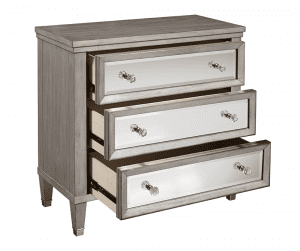 Chic modern style is easily achieved when you add this gorgeous chest to your home decor. 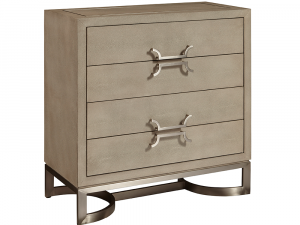 Recessed brushed nickel finished knob and cup hardware. 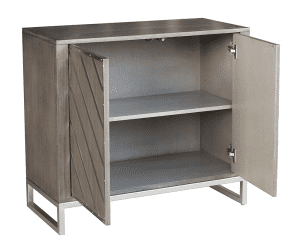 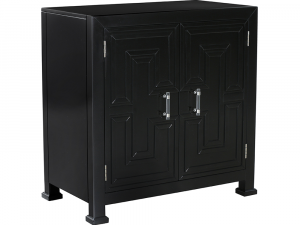 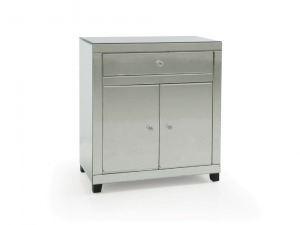 One drawer with full extension side guides and two doors with an adjustable shelf for storage. 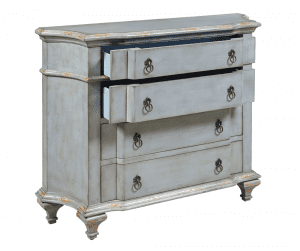 Designed to resemble antique farmhouse styling, this stunning Accent Chest brings rustic charm to any type of home decor. 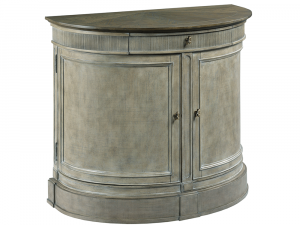 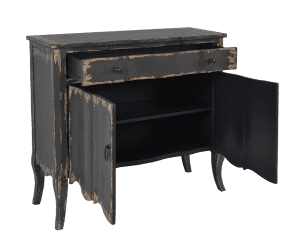 Hand distressed finish with natural wood undertones. 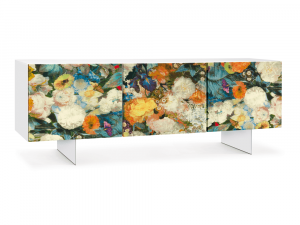 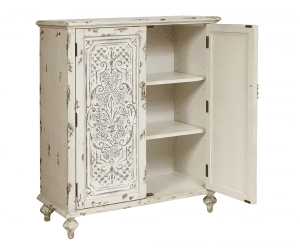 Dramatic floral carved door fronts make this a true statement piece. 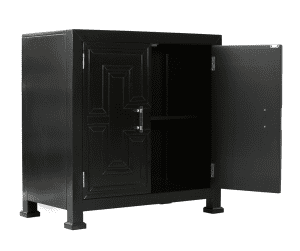 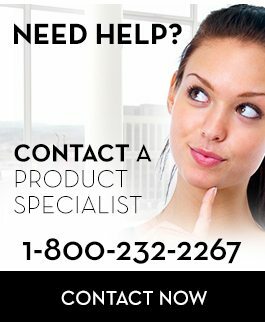 Doors use touch latch hardware. 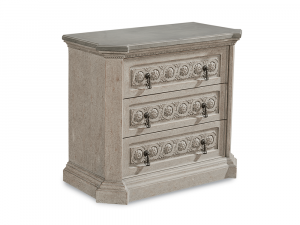 Designed with the essence of a country side farmhouse, this authentic antiqued Accent Chest is a marvelous addition to any home in need of some rustic balance. 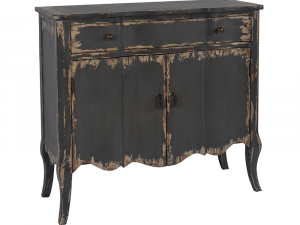 Heavily hand-distressed with natural wood undertones. 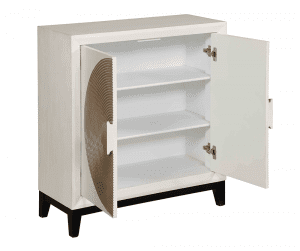 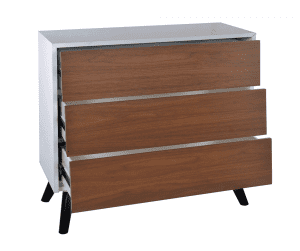 A single drawer and two doors concealing an adjustable shelf for storage. 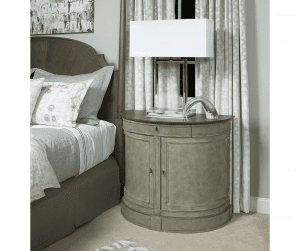 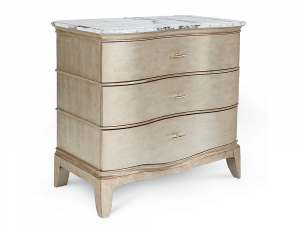 Shaped drawer and door fronts and cabriole style legs add an air of elegance. 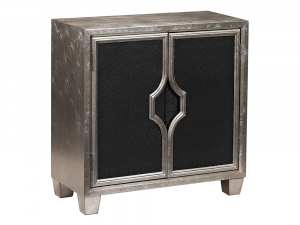 Pewter finished knobs and ring hardware. 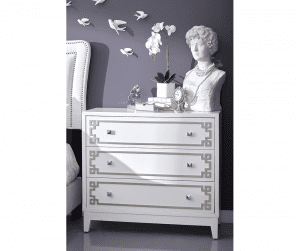 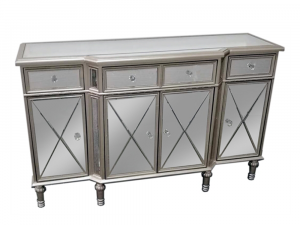 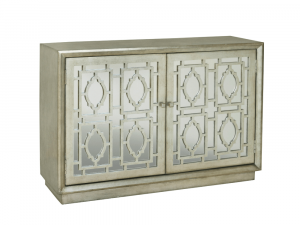 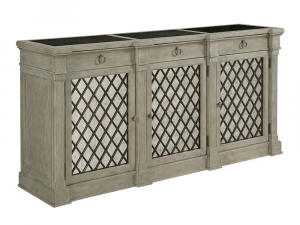 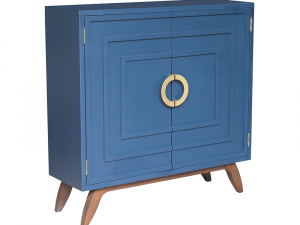 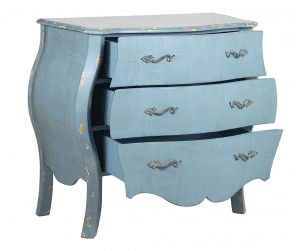 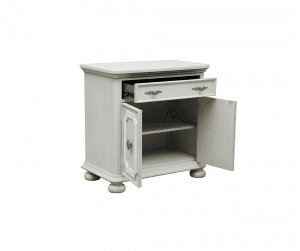 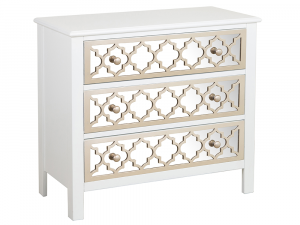 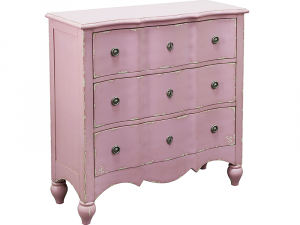 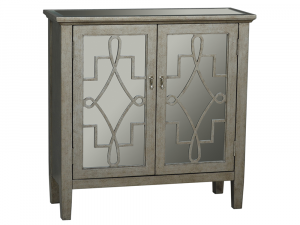 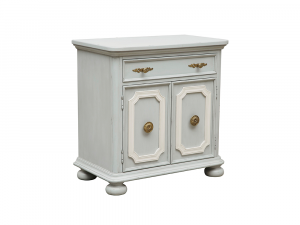 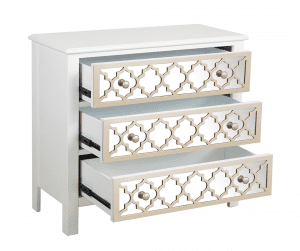 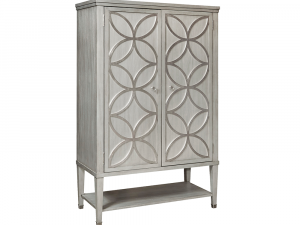 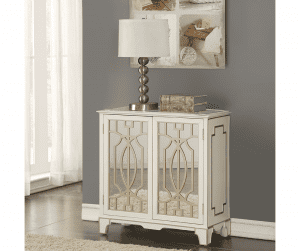 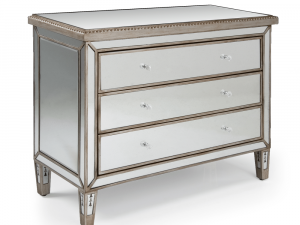 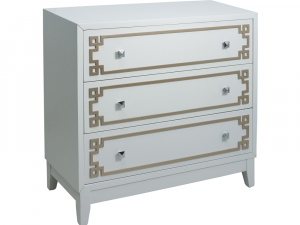 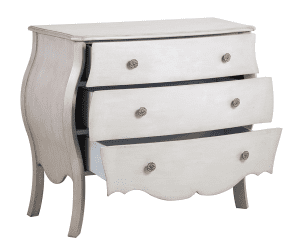 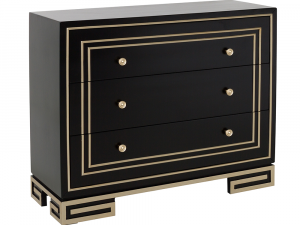 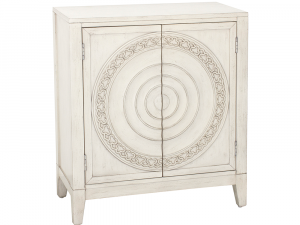 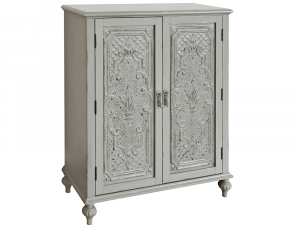 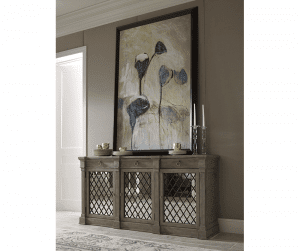 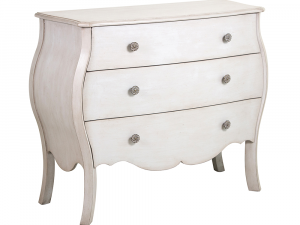 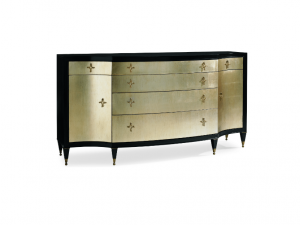 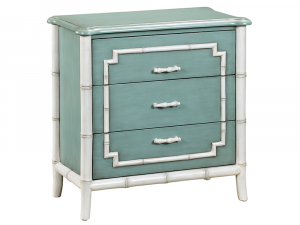 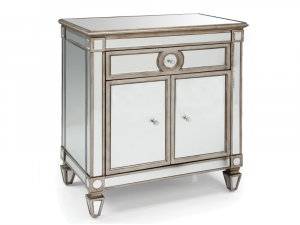 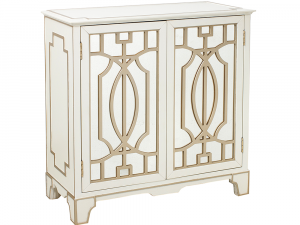 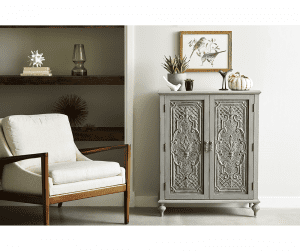 Bring home clean and symmetrical elegance with this beautiful Accent Chest. 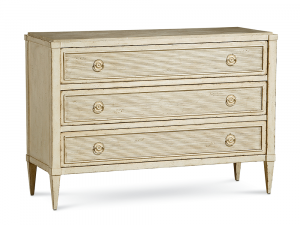 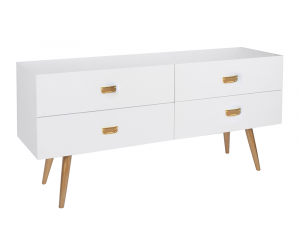 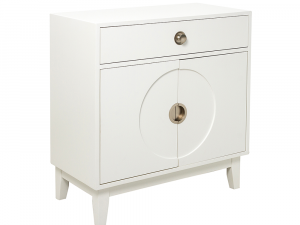 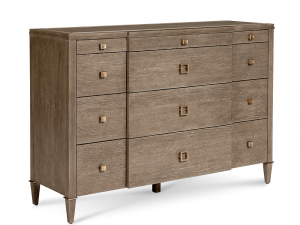 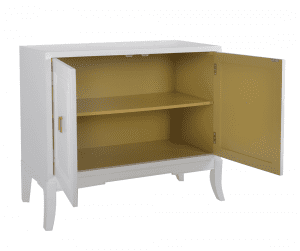 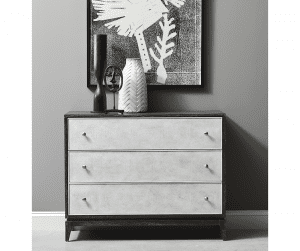 Perfect for a hallway or bedroom, the chest offers ample storage space, while providing you with effortless style. 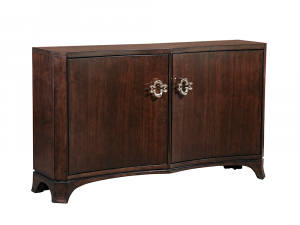 Crafted from select hardwood solids. 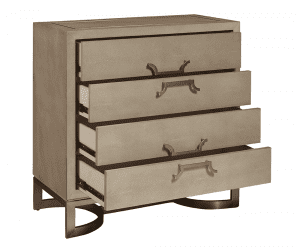 4 Drawers with Metal handles in gold. 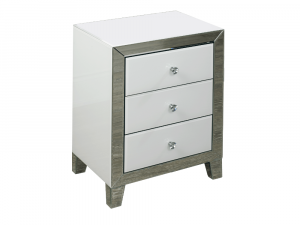 Designed with sleek modern style, this distinctive Accent Chest perfectly balances aesthetic pleasure and practical convenience. 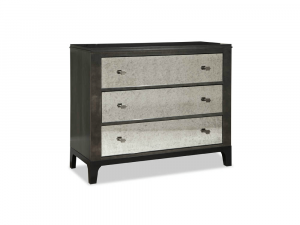 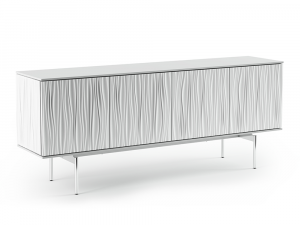 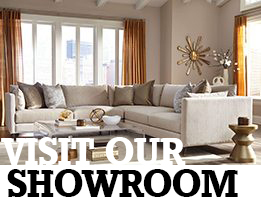 Constructed of durable solid and manufactured wood with ash veneers. 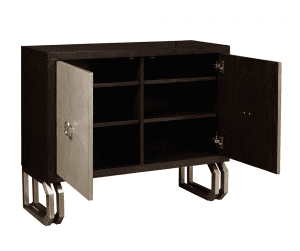 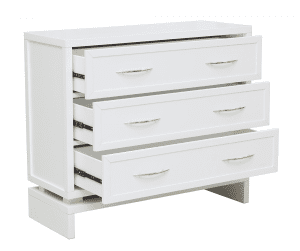 Three wide drawers with full extension side glides to allow maximum access to drawer interior provide ample storage. Base reveal and tapered legs complete a cool, modern look. 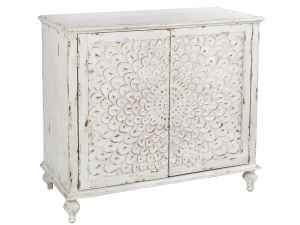 Easily embellish the traditional style of your home, with the beautifully carved pattern on the front of this elegant accent chest. 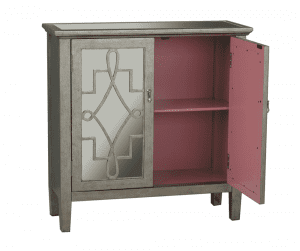 Framed doors with unique carving and circular overlays. 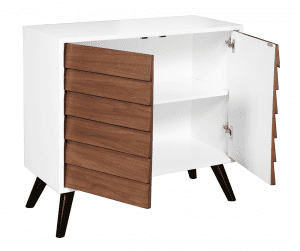 Constructed of hardwood solid, birch veneers and resin. 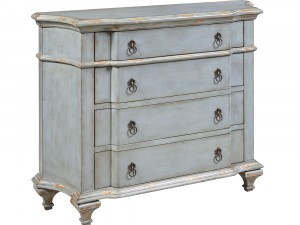 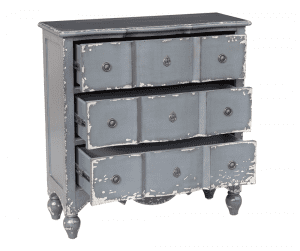 Inspired by Victorian era furniture, this eclectic Accent Chest lends sophisticated antique style anywhere you place it. 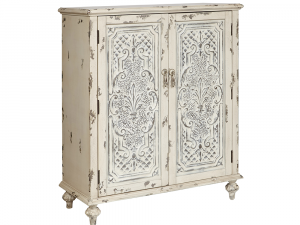 Two doors with ornate wood carvings. 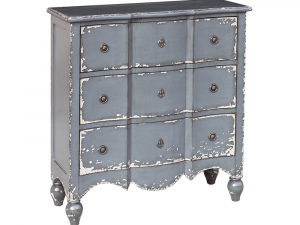 Hand distressed for a unique finish on every piece. 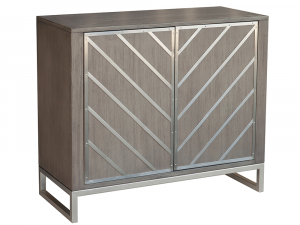 Constructed of hardwood solids and birch veneers. 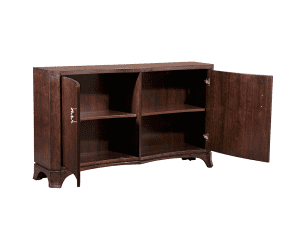 Shaped case front, top and base rail. 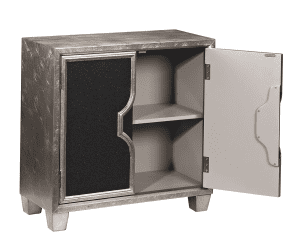 Pewter finished ring pull hardware and key escutcheons. 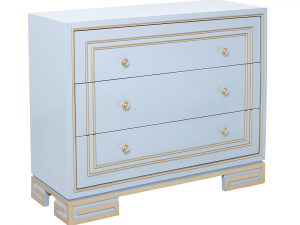 light blue with white undertones.